mindless behavior forever. . HD Wallpaper and background images in the মাইন্ডলেস বিহেভিয়র club tagged: roc royal princeton mindless behavior prodigy ray ray mindless. Look!! !they all so CUTE!! !i luv MB!! 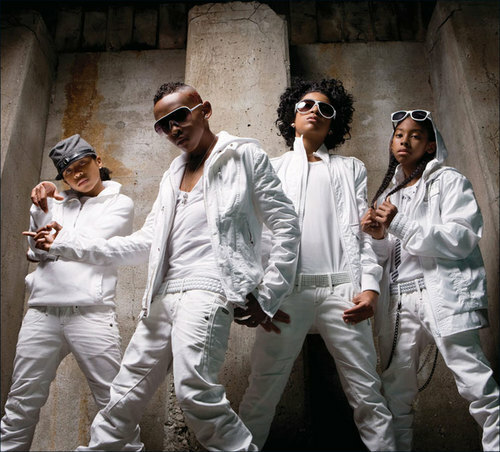 AAAAAH MY BOO ROC ROYAL AND MY HUSBAND PRINCETON AND MY BOYFRIEND RAY RAY AND MY HUBBY PRODIGY!!!!!!!!!!!! Ray Ray IS MINESSSSSSS!!! DONT PLAY WIT MEE! !